Your time is our priority. If we neglect to arrive on time, your repair will be free. The average household now has an average of 50 devices that requires energy 24/7. However, many home’s main electrical panels were not built for that kind of strain. Instead, they were built based on the limited amount of technology we used 30, 20, or even 10 years ago. 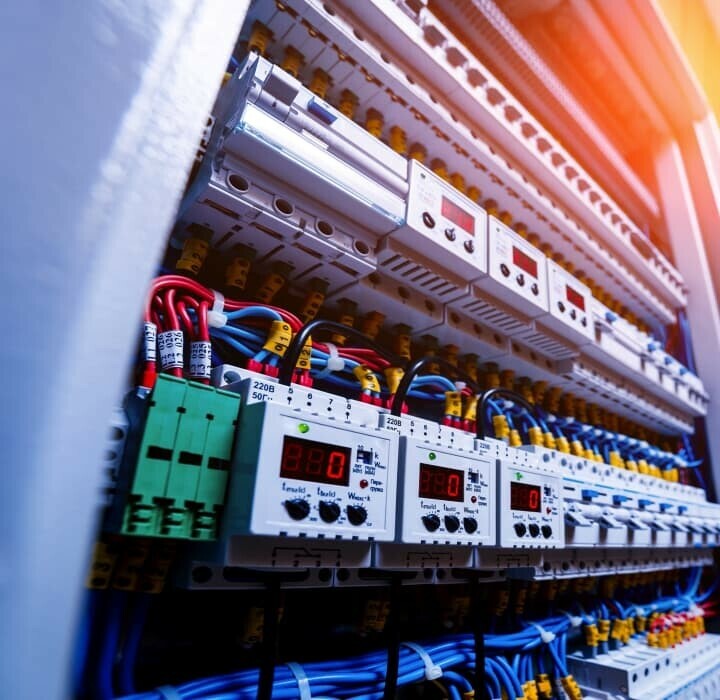 If there is a chance that your home cannot safely support these devices, consider investing in a new main electrical panel. As your family grows, sometimes your house needs to grow as well. Many homeowners today opt to build-out their current residence versus buying a new home. The only challenge to this is that your main electrical panel might not fit all the requirements of your growing home. A sub panel can help. You can add to your electrical services without disrupting the rest of your houses electrical needs. We provide a free assessment to show you different options available to you. An old adage goes “hope for the best and prepare for the worst.” We hope you never need a smoke detector. However, we want to prepare you, so you can protect your family. 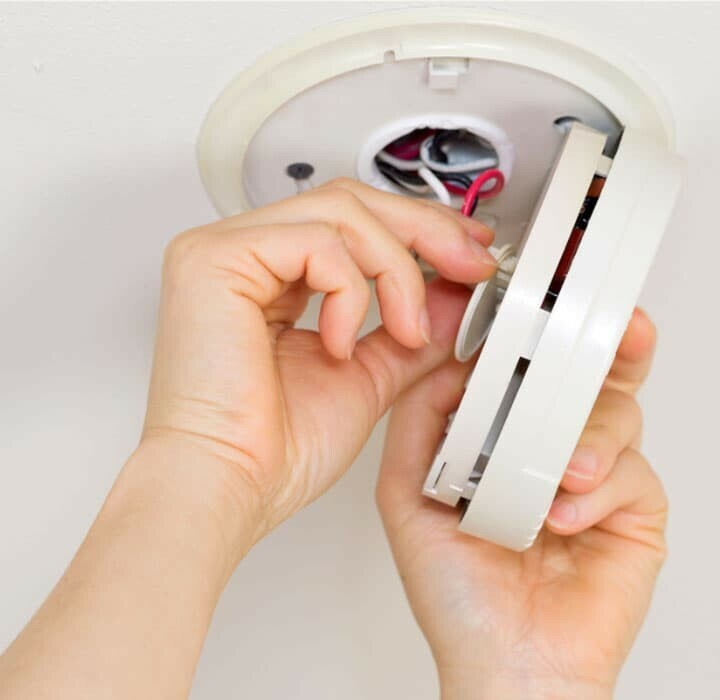 Mister Sparky electricians can install a smoke and carbon monoxide detector into your electrical system that complies with state and local laws. The number of lighting options today is dizzying. 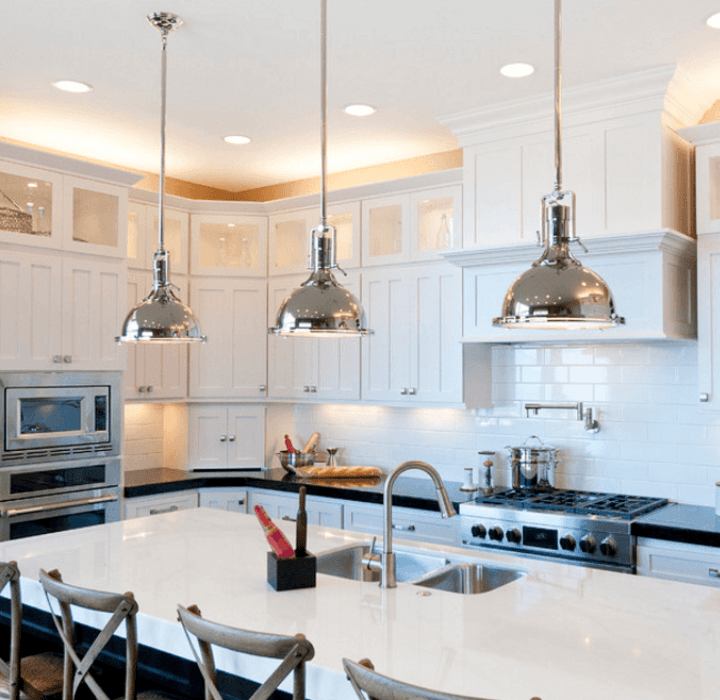 If you have trouble finding the right lighting options for your home, let us help. Mister Sparky electricians can come to your home and provide you some options. Even better, all our electrical vans come fully stocked with light installations for the favorite rooms in your house. We can start work on your lighting pronto without the aggravations of scheduling conflicts and ordering materials. Between the computers, televisions, electrical appliances, and electronic devices, our homes are abuzz with technology. Protect your electrical-powered devices today with a multi-prong approach. Even the smallest surges can decrease your appliances lifespan by as much as 30%. Mister Sparky electricians can defend your home from harmful electric surges with a professional assessment today. 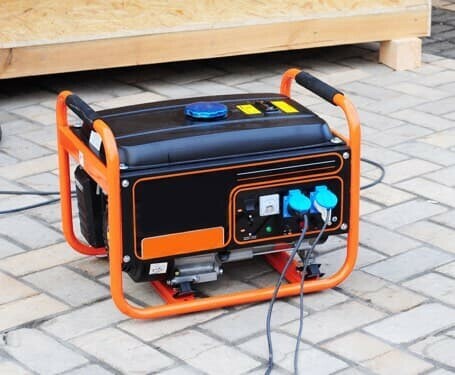 Houses need two different types of generators: whole house generators and portable generators (which are the units you plug into your home). 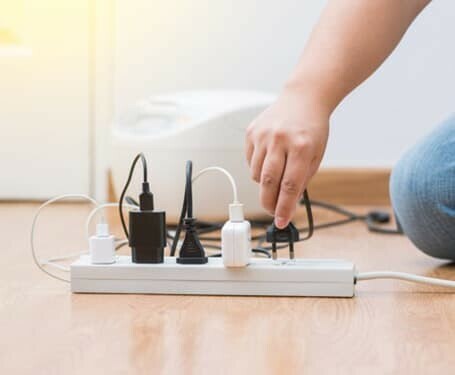 Contact us today to have a Mister Sparky electrician come out to your home to find the generator that is best for you. Be sure to ask about our generator financing options. 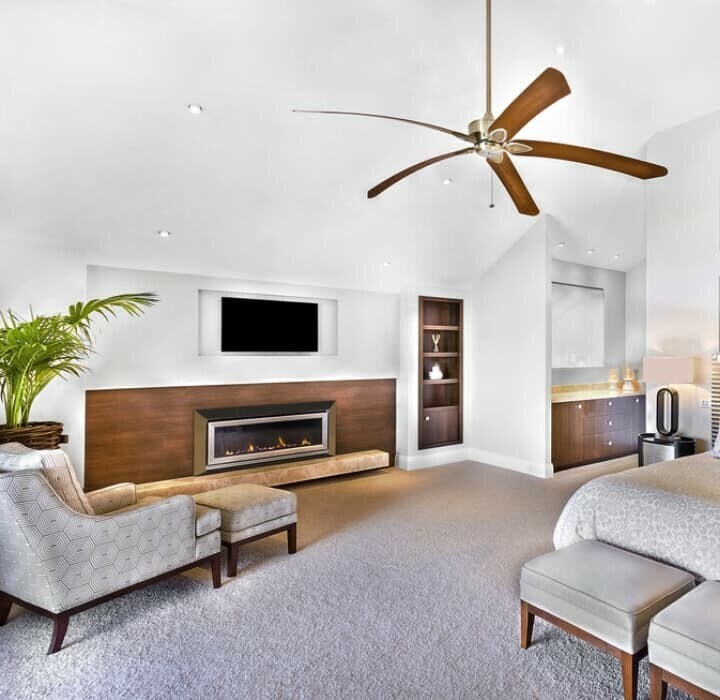 Whether you need a new ceiling fan or someone to service your current ceiling fan, let us know how we can help. Mister Sparky electricians can safely install or repair your ceiling fan. 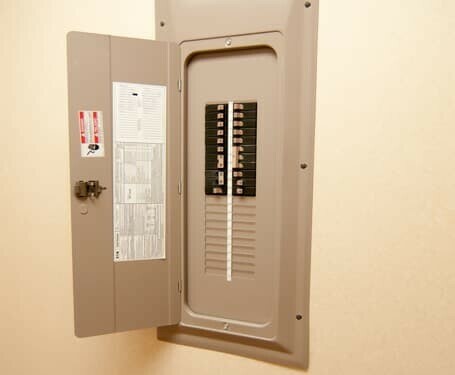 The circuits and wiring in your home are critical to the on-going safety of your home’s electrical system. 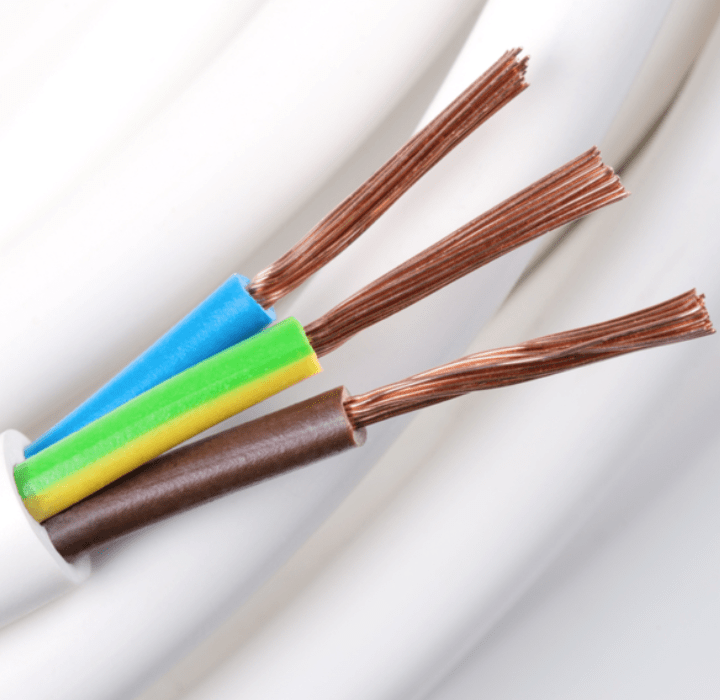 If you want to ensure the safety of your home, then contact a Mister Sparky electrician to inspect your circuits and wiring. 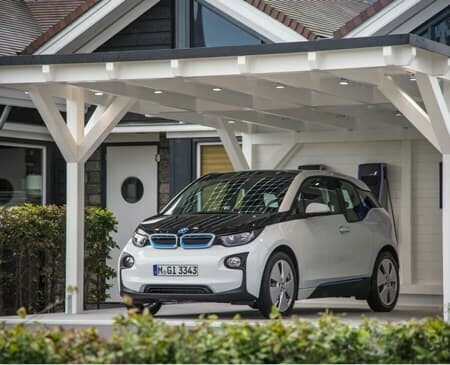 To help you do your part for the environment, we now offer electric vehicle charging station installations and repairs. 30% of all new electrical capacity added in the United States last year was for solar power. 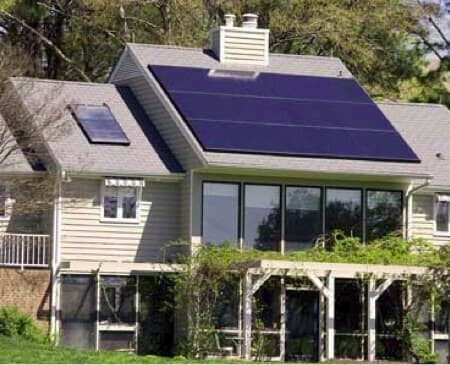 Between the federal and state tax credits and lower costs for installing solar panels, the benefits of using a solar panel to power your home continue to grow. Let us help you save money on your energy bill and improve the environment.